It is so important to maintain good health and eating habits during childhood. This sets them up for a lifetime of good choices and better health. Unfortunately, children can only learn what their caregivers teach them, and many are also not versed in good eating. 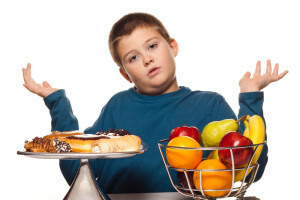 This leads to children becoming overweight, and leading a sedentary lifestyle. The answer to keeping a child’s weight down seems obvious: sports and activity. Keeping the child moving will burn calories, keep their metabolism going strong, and slimming them down. This is great, in theory, but there are many activities that can actually cause pain in the feet of overweight children that may not in those at a healthy weight. Overweight children tend to have flatter feet due to the extra weight on their bodies. Their feet can also be larger, and this causes more pressure on their arches. The added pressure and pain on their feet will dissuade children from physical activity. Then the circle continues of being sedentary, which adds more weight, which leads to less activity and so forth. Diane L Riddiford-Harland led a study at the University of Wollongong, located in New South Wales, Australia, on the effect of physical activity and feet of overweight children. She suggests low impact activities, such as swimming or biking, would be beneficial to children with foot pain due to their weight. In this study, thirty-four children, ages 5 to 9, who were participating in an obesity treatment, were divided into three groups. Group one focused on physical activity, group two focused on physical activity, and a parent led diet program, and the third group focused only on diet. 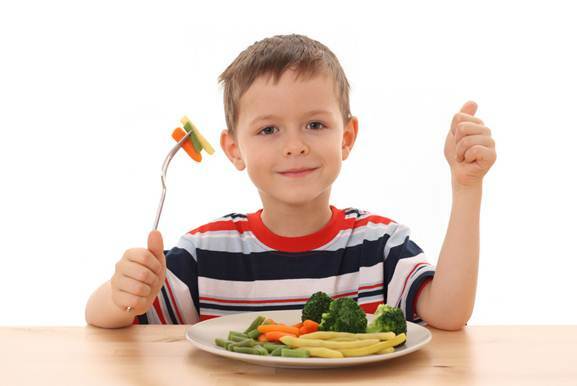 After six months of this study, all children had grown taller and lost weight. Their feet grew in both length and arch. Surprisingly, there was not much difference in the structure of the feet between the groups of children who participated in physical activity versus those that were only on a modified diet. The theory is that the 6 month measurement might have been too lengthy of a time to wait since the weight loss trial only lasted 10 weeks. Overweight children are not the only ones at risk for foot pain, however. Children that participate in sports can suffer from pediatric overuse syndrome. This is damage to bones, muscles, tendons, and ligaments from repetitive injury and stress and not enough time to heal in between injuries. This can cause pain, injury, and suffering, along with the child withdrawing from physical activity. When this happens, again, the child can start to become sedentary, which could lead to weight gain. In order to prevent overuse, children that participate in sports should attempt to stay fit during the offseason, and allow themselves time to heal when injured. Orthotic shoes, or good support shoes, while beneficial for overweight children, can also be useful to children of healthy weight to keep their feet supported. Parents need to be cognizant of their children’s level and amount of activity. If your child suffers from foot pain or other ailments that prevent him/her from properly exercising or engaging in activities, contact our pediatric sports medicine specialists at Orthopedic Surgery San Diego.